We Have Moved to another blogspot site..shorter blogsite and fantastic name! Vitamin B-6 helps metabolize fat and proteins, and protects against tooth decay, high cholesterol, heart disease and diabetes. Vitamin B-6 also complements the nervous system by synthesizing the neurotransmitters, serotonin and dopamine. Regulation of the nervous system is effective in maintaining mood swings of anxiety, depression and irritability frequently experienced during smoking withdrawal. In addition, serotonin helps with insomnia that may result from smoking cessation. Taking a daily supplement or eating foods rich in B-6 may work to curb cravings and weight gain associated with quitting smoking. Cereal, potatoes, bananas, beans, nuts and meat are among the foods containing the highest levels of vitamin B-6. Withdrawal symptoms of restlessness and irritability occur as nicotine levels in the body drop. The calming feeling thought to be obtained by smoking a cigarette is in fact relative to the physical addiction to the substance. The body begins to have difficulty adjusting to a lower level of nicotine stimulation, which can stunt the cessation process by creating a feeling of agitation leading to cravings. Vitamins B-12 and B-5 are natural calming agents, reducing stress and fatigue while promoting better sleeping habits. Insomnia and anxiety associated with quitting smoking may be alleviated using a vitamin B complex. The stress-relieving properties of the B vitamins may act as a substitute for cigarettes, naturally reducing levels of nervousness and irritability. Vitamin B-12 and B-5 are found in whole grains, nuts, tuna and bananas. As supplements, they are available separately or within a vitamin B complex. Smoking creates oxidation of the organs, depletion of collagen, and cadmium toxicity of the kidneys and lungs. These harmful effects of smoking deplete the body of vitamin C, resulting in a deficit of the levels needed for optimum health and energy. 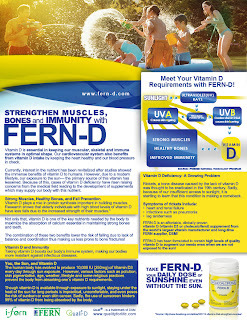 Vitamin C is an antioxidant, providing natural protection as an immune defense from environmental radicals and viruses. 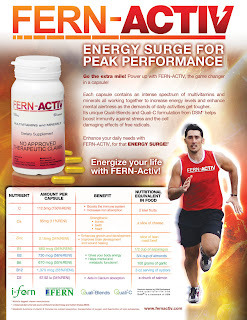 Vitamin C helps keeps the body strong, energized and healthy, restoring the body's immune system and cells. Once the body can retain vitamin C due to smoking cessation, it begins to feel physically and mentally energized. The sustainable qualities of vitamin C work toward curbing mental and physical addiction to nicotine associated with cigarette and food cravings. Citrus foods, broccoli, red and green peppers, and spinach are examples of foods rich in vitamin C content. Vitamin C supplements are available at drugstores and health stores. 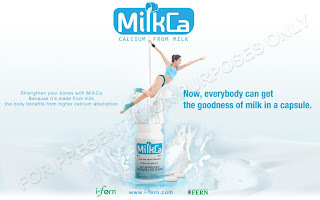 Calcium is needed for good teeth and strong bones and for the proper function of nerves, muscles, kidneys, and the heart. Not having enough calcium in the diet is one of many factors associated with an increased risk of osteoporosis, a disease that speeds up the process of the natural loss of calcium in the bones. This causes the bones to become weak and fragile, leading to loss of height, curved spines, and bone fractures, especially in women. 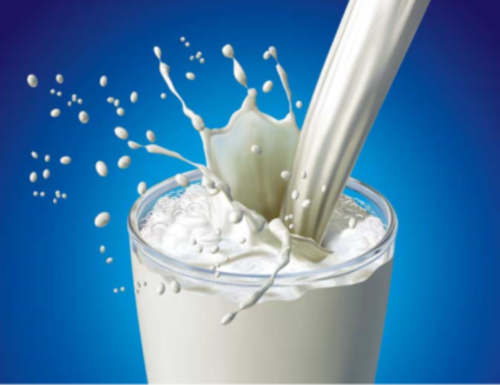 In recent years, the recommended amount of calcium has been increased from 800 mg to 1000 to 1200 mg per day. 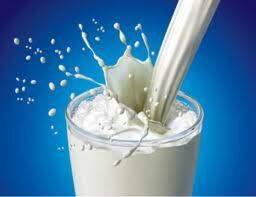 Dairy products are the most common source of calcium for people in western industrialized countries. But, as you know, most of the dairy products most commonly eaten are very high in saturated fat and cholesterol, as well as calories! This is not a good trade-off - increasing your risk of heart disease and weight gain by eating dairy products high in saturated fat, cholesterol, and calories in order to decrease your risk or osteoporosis by getting the calcium they contain! So, how can you get enough calcium and still follow your weight loss plan? 1. They don't take this business Seriously. 3. They don't invest time to be Trained. 4. They think this is a "Get Rich Quick" scheme. 5. They have no Focus. 6. They don't know how to Present the business. 7. They don't look at the Future. 8. People who fail have no Vision. Are you Qualified Person for this? It is hard to believe that this business maybe not for you. Multilevel Marketing or Network Marketing is not for everybody's business. It is sad but true but it is available for everybody to try and venture with. Do not be surprise in what I have said because in reality this is what is happening. Not all people think the same. All of us have a dream, maybe your friend's dream might not be as big as yours but in relative with the dreamer it is big enough for him or her. Even identical twins have different way of thinking even though it is similar it is still different. In other people NETWORK MARKETING is like a SCAM to them. They think this kind of business is "cheap" or low moral kind of business.